GMN - Global Muslim Network has been formed on a core objective to connect businesses to people, people to businesses and people to other people. Our network is always focused and determined to provide a platform that serves to promote Muslim community interaction. We believe that as a joint community effort we can work together and build a strong network to target our mutual interests and combine our resources. An application designed with variety of services to businesses and consumers alike. Service Pro has been designed in order to help the community find the information, services and products they are looking for. - Uses location to find the direction. GMN Classifieds is a place to buy and sell on the go. Whatever you are shopping for, GMN Classifieds got it. The app’s catalogue covers a wide range of products in 16 different categories, from clothing to electronics, furniture to pets, and books to vehicles. - Geo-localization (accurately pinpoints where a Seller and an Item is located on the map). GMN Job Link - A smarter way of job searching. Find out all the listing of jobs depending upon your preferences (designation and type). You don’t have to worry about finding the Qiblah direction when you are at a new place. This app provides the right qiblah directions all over the world. This feature allows you to find the accurate namaz timings. It helps you to perform all the five prayers on time. 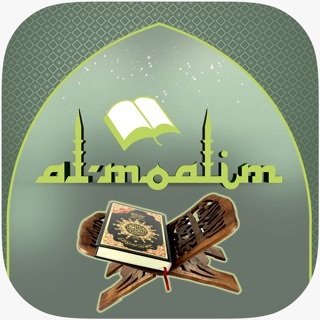 By using this app allows you to easily find out the nearest mosques around you! Use this feature to calculate the zakat based on the wealth you have held for at least one Islamic year. A perfect Gregorian and Hijri calendar with monthly, weekly and daily view. 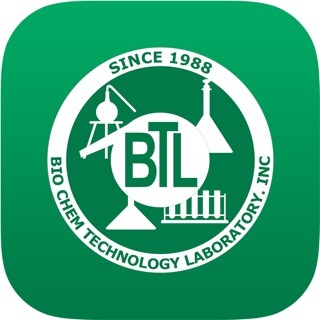 Bio Chem Tech Lab Inc.